Here at CNS Powertools, we not only provide you with the tools to get the job done, but also the best clothing to wear while you are doing it. We’ve searched the market for the best in professional work wear, and we retail it here on our website at fantastic prices. 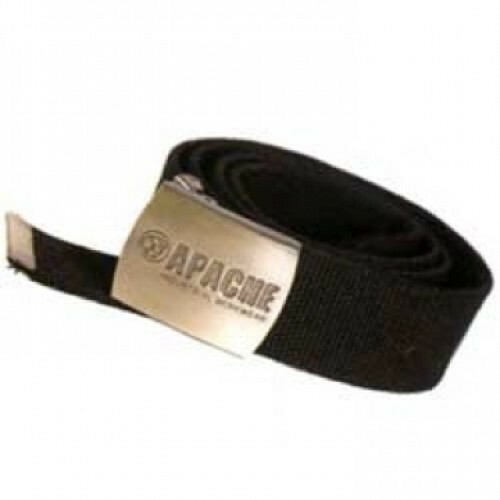 On this page, you will find our collection of worker belts; comfortable and durable items which offer both functionality and style. Featuring Dickies, a leading European work wear brand with almost 100 years’ experience, our range has something for everyone. Here at CNS Powertools, we work hard to provide an exceptional service, both online and in our store. Our friendly team are all knowledgeable in our products and experienced in the power tools industry, and will be happy to help in any way they can. Please click on any item below, but if you have any questions, please don’t hesitate to contact the team. Call 01792 798300 or contact us online today.